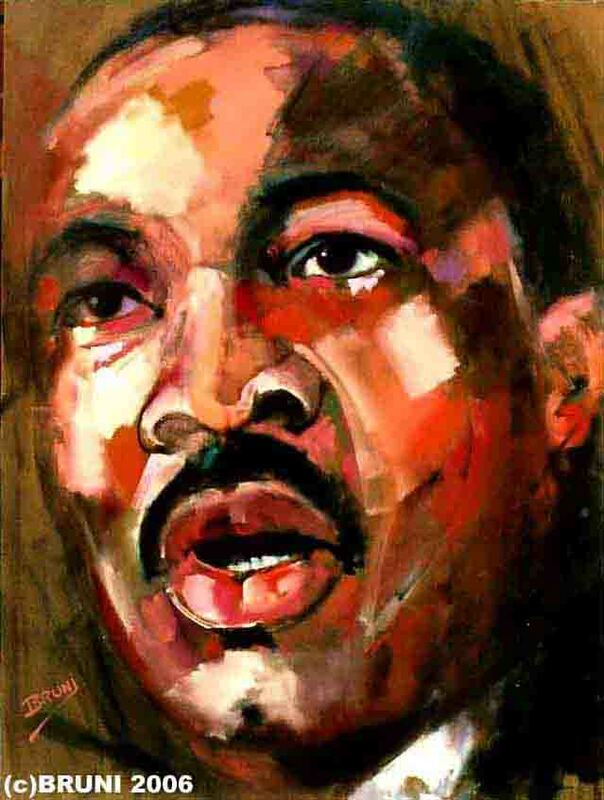 On Wednesday January 15th, 2014 the world will pause in observance of Dr. Martin Luther King Jr.’s 85th birthday. As a Nation, we will never forget Dr. King’s life and civic legacy. As a person of color, whose southern-born Grandparents vested in the hope of the Civil Rights Movement, I can never detach from King’s Dream. A multi-hued, non-violent army [that included my Ancestors] marched, rode, stood, sat, walked and suffered for a shared Dream. Dr. King gave his life fighting for the People’s Dream. As beneficiaries of The Movement, we’re often viewed as the fulfillment of King’s Dream. But I ask, are we really? Are we the fruit of the Civil Rights Movement if we’ve dismissed its most fundamental principle – service to our community? In 2014, are we living or merely reciting Dr. King’s Dream? What are we doing to help others? On January 15th 2010, historian Sandra TALIAFERRO penned her favorite blog post, A Friend Of Friends: Lessons From The Underground Railroad. Sandra’s Roots The Gift narrative is one of hope for descendants on either side of a blemished history to rise and work collectively beyond it. AFoF sparked in all of us. It was a catalyst leading to racially-mixed discussions on the research responsibility of slavery’s descendants, black and white. AFoF prompted me to create the Carnival of African American Genealogy (CoAAG) and host its 1st Edition Restore My Name – Slave Records & Genealogy Research, a cross-cultural sharing of slave-related records. And with CoAAG’s success, we went further to keep the exchange flowing with the launch of A Friend of Friends, a repository of slave documents researchers could contribute to and access online. We knew oft times overlooked and/or dismissed historic documents, are the key to our research-challenged Slave Ancestry. We hoped our efforts would make a lasting difference. King a world changer. Sandra a culture changer. Both Dreamers in a society capable of self-correcting its flaws. Be true keepers of King’s Dream and Sandra’s hope, today. Accept the truth, we must change the world from where we stand. The work is OURS. On January 15th for the 6th Edition Carnival of African American Genealogy, we’ll pledge dreams for the future via our #DREAMFORWARD Tumblr. Dreams big and small we’ll marry with ACTION in the days and years ahead. Sandra friends will carry her community hope forward by reblogging her A Friend Of Friends: Lessons From The Underground Railroad wish and continuing the work of fostering a research community where Ancestors of all descendants are acknowledged and respected. It’s time for Saturday Night Genealogy Fun from Randy Seaver of Genea-Musings. My very best genealogy research adventure for 2011 was finding the final division of slaves in the probate records for the estate of Edward Mobley who died in 1839 in Chester District, SC. I discovered early in my research that my 2nd great grandfather, Miles, was a slave in the Taliaferro family in DeKalb and Fulton County Georgia, but until last year I did not have a paper trail to document what I knew from circumstantial evidence to be true. Thanks to the amazing records on FamilySearch.org I found the documentation I had long searched for – that Miles was one of the slaves allotted to Susan Mobley Taliaferro the daughter of Edward Mobley. Wait! There’s more. I also discovered two very promising candidates for my 2nd great grandmother Lizzie in that same document. It was a research-altering discovery. You can read about this research triumph in my earlier post “Lizzie Taliaferro, My 2nd Great Grandmother. Have I Found Her? 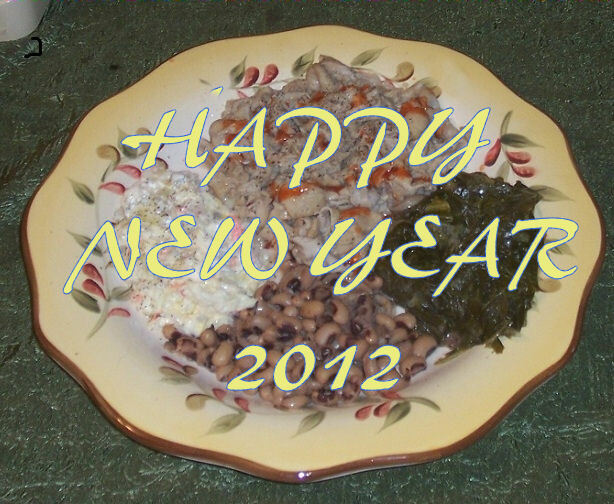 01 January 2012: It’s 2012 ~ Happy New Year!! Wishing you good health, love, peace and happiness in the new year. 20 November 2011: Lizzie Taliaferro, My 2nd Great Grandmother. Have I found her? In November 2009, I wrote about my 2nd great grandmother, Lizzie Taliaferro. You can read that post here. As I stated there, Lizzie was the mother of my great grandfather John Wesley Taliaferro. I know nothing about her except that she was born in either Georgia or South Carolina, and that she was sold away or died prior to 1856. The chances of finding any additional information on Lizzie were slim and I had pretty much given up. 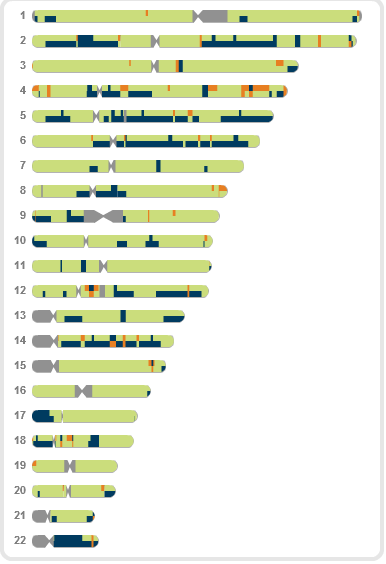 I am learning more and more along this genealogy journey that you should never give up hope. As I am writing this post, it occurred to me that I need to give a little background before I proceed. Thinking about that, I realized that I have accomplished another research goal that I had not shared or written about and this needed to be talked about in order to properly lay out my case for finding Lizzie. My 2nd great grandfather Miles Taliaferro and his son John Wesley Taliaferro were slaves of Richard Taliaferro and his son Edward Mobley Taliaferro of Fulton County Georgia. 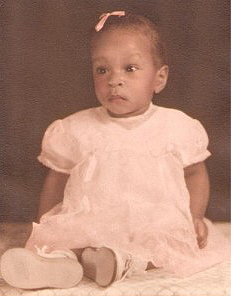 Richard was married to Susan Mobley and her father was Edward Mobley of Chester, South Carolina. I won’t go into the details here, but through my research I can document that a slave named Miles was owned by Edward Mobley at the time of his death in 1839. I can also document that a slave named Miles was owned by the Richard Taliaferro family here in Georgia in 1856, and that the family had a direct relationship to Edward Mobley – his daughter Susan. Based on those facts, I speculated that Susan Taliaferro had received Miles in the final division of her father’s estate. But, I did not have a paper trail to document this because there was no final division of slaves in the estate packet for Edward Mobley that I received from the South Carolina Department of Archives and History (SCDAH). I emailed the Archives requesting any other records for the estate of Edward Mobley, but was told there were none. There were some loose paper files, but I would need to come to the Archives and search them myself. Short of taking a research trip to South Carolina to search the records for myself, I had hit a brick wall. I knew in my heart that the “Miles” in Edward Mobley’s 1839 will and the Miles in the 1856 inventory and appraisement of the estate of Richard Taliaferro was the same person; the same Miles living near Edward Taliaferro in the 1870 and 1880 census. I just had this feeling I was right. But, feelings are not proof and that’s what I needed – proof. The paper trail for Miles leads to finding Lizzie. Maybe. Source: South Carolina Probate Records, Files and Loose Papers, 1731-1964, Chester, Probate Court, Files 1788-1866, Apartments 049-050, Packages 776-813, Estate of Edward Mobley, Images 159-203, (digital image, Family Search, http://familysearch.org :assessed 12 May 2011). There he is on the next to last line “Miles 775”. I was so excited. But, wait!! Listed right next to Miles is “little liz” and then “Elizabeth”. Could one of them be my great, great grandmother Lizzie? I know very little about equating the appraised value of a slave with their age. Miles was born about 1824, so at the time of the final division, 31 December 1839, he would have been about 15 years old. He is appraised at $775. Little Liz is appraised at $500 and Elizabeth at $300. It saddens me to think of my ancestors in terms of a dollar amount. It brings tears to my eyes. It is a very, very uncomfortable feeling. Unfortunately, it is a necessary element in the analysis as I try to determine an approximate age for Little Liz and Elizabeth to further narrow down which is more likely my Lizzie. I am thinking that Little Liz was a little younger that Miles and then Elizabeth a bit younger than Little Liz. Some of the slaves in this group are listed in terms of their relationship to each other. Could Little Liz and Elizabeth be related? I ruled that as unlikely since other relationships were indicated. Hopefully, someone with more knowledge on this subject will comment with their thoughts. I welcome your input. Little Liz or Elizabeth – either one of them could be my 2nd great grandmother Lizzie Taliaferro. Of course I realize it might not be either one. But, this is probably as close as I’m going to come to finding my great, great grandmother and it’s just too much of a coincidence to ignore.